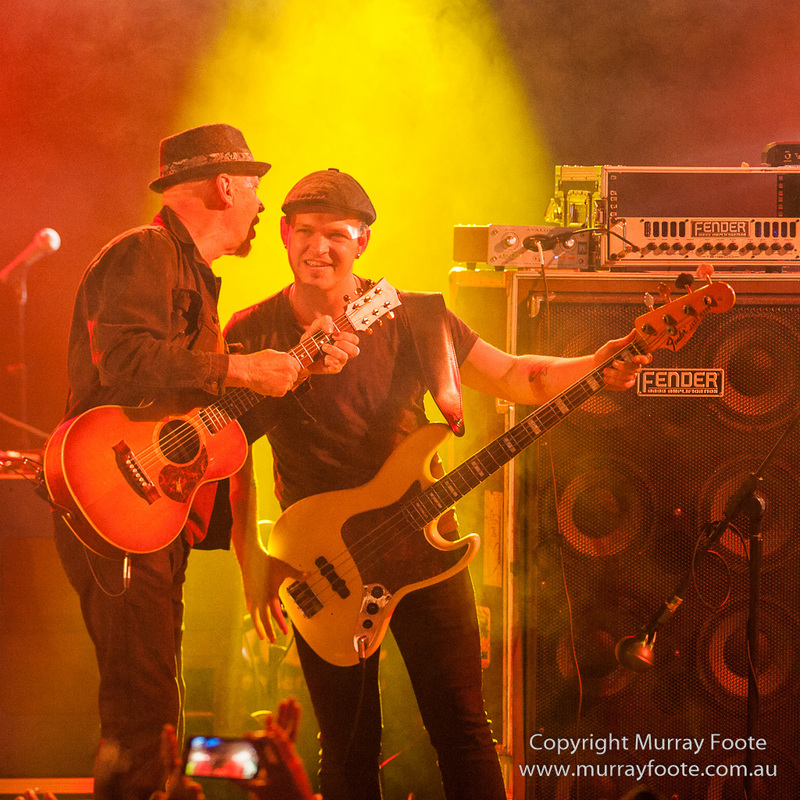 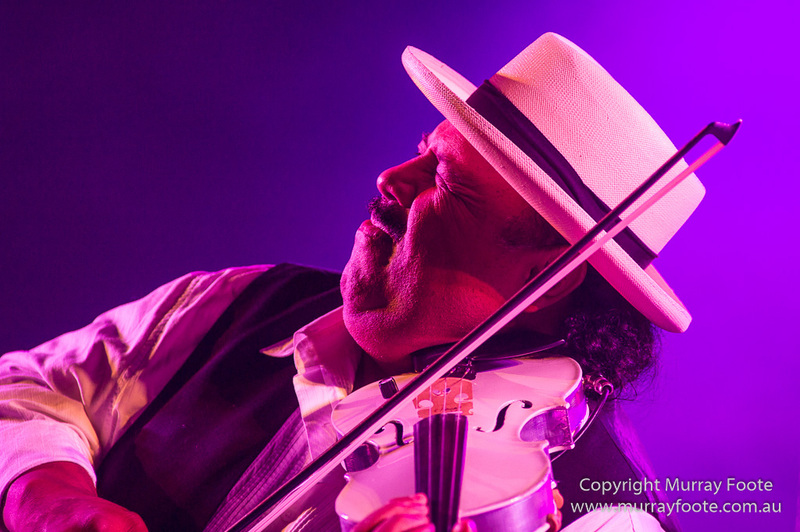 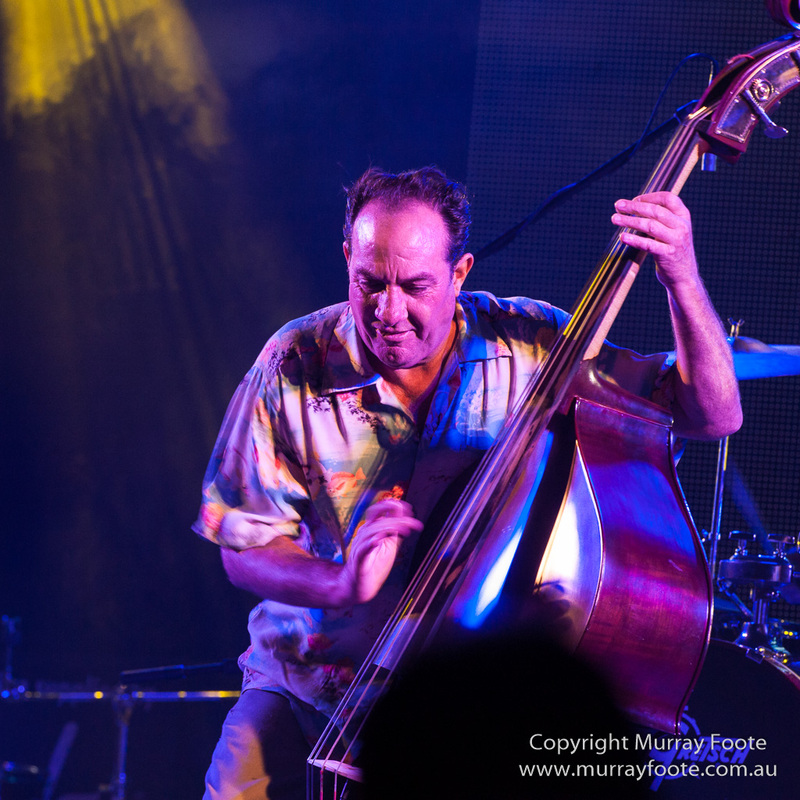 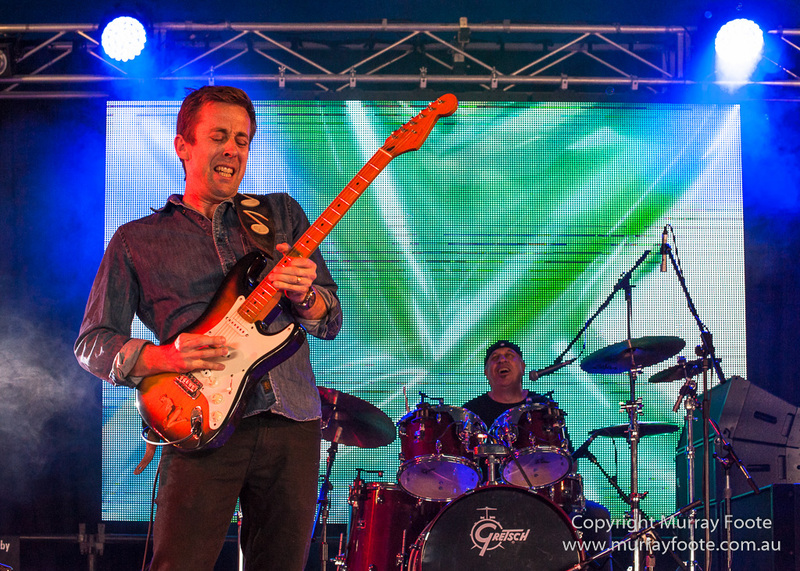 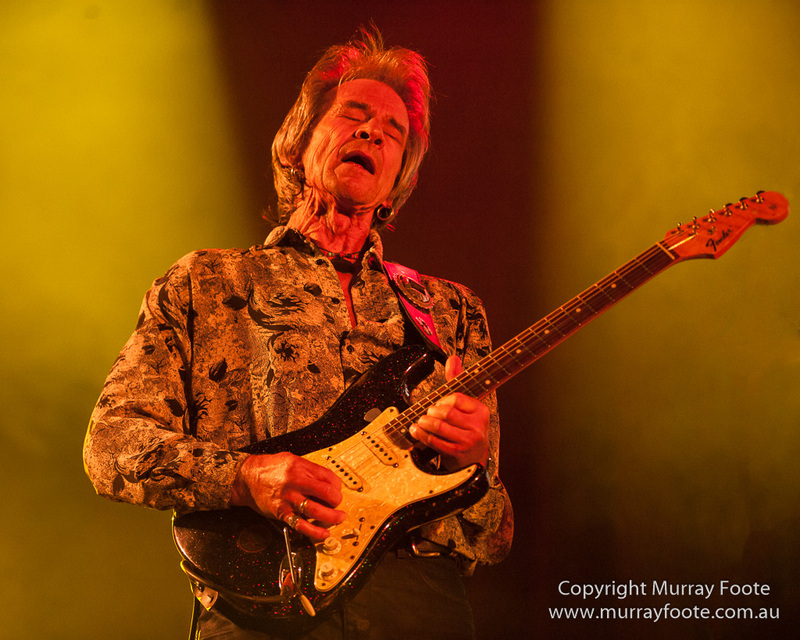 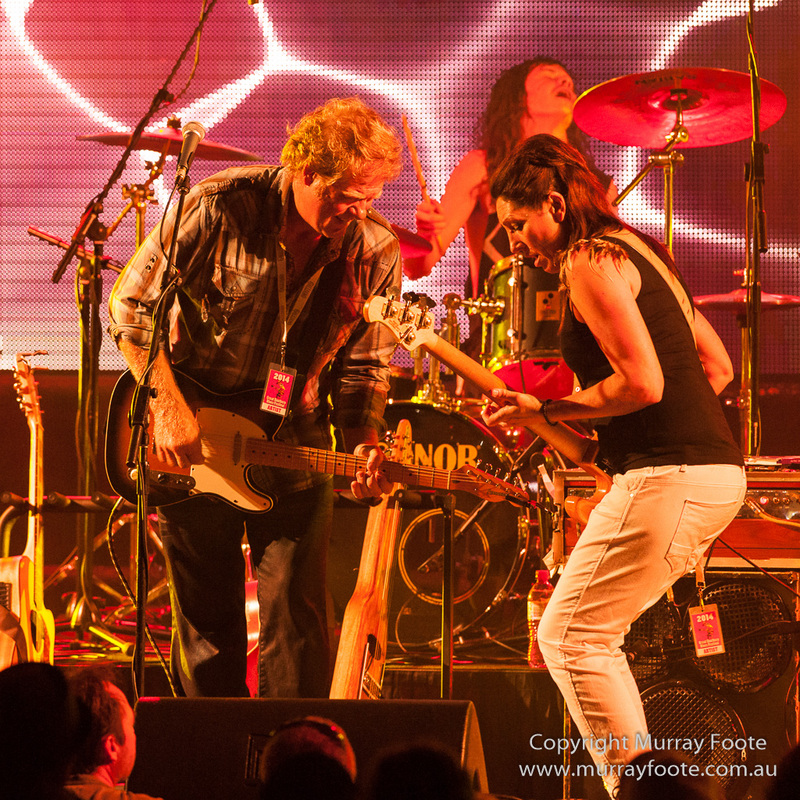 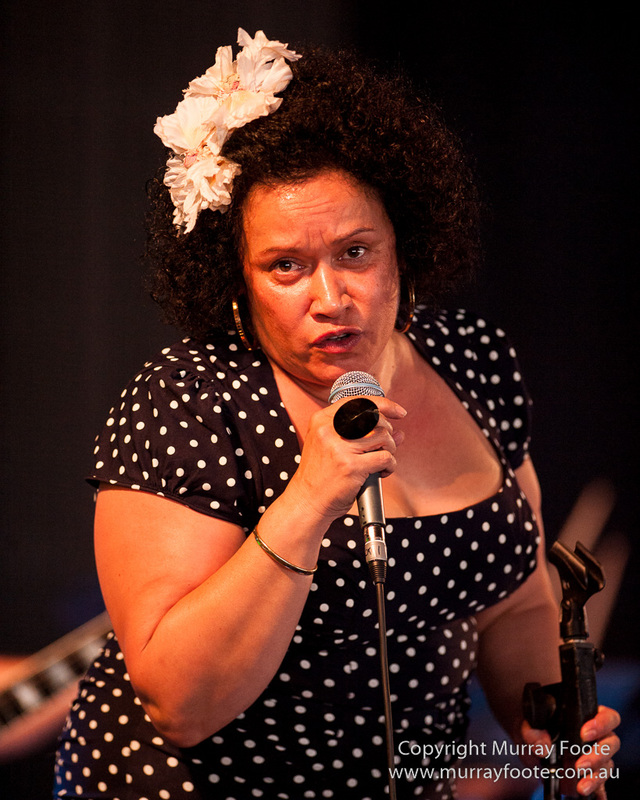 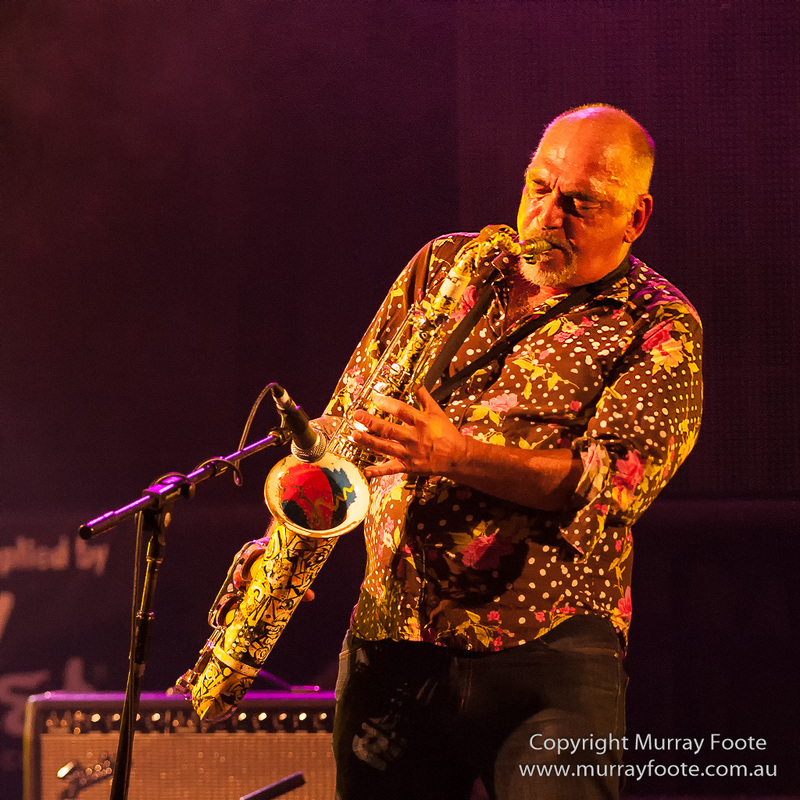 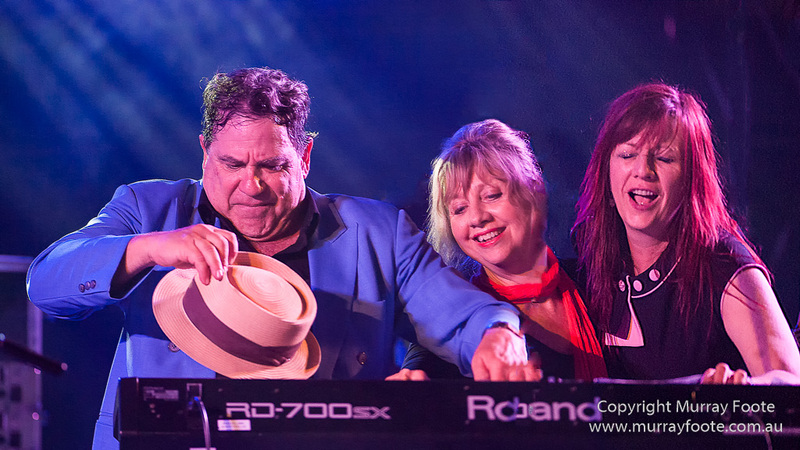 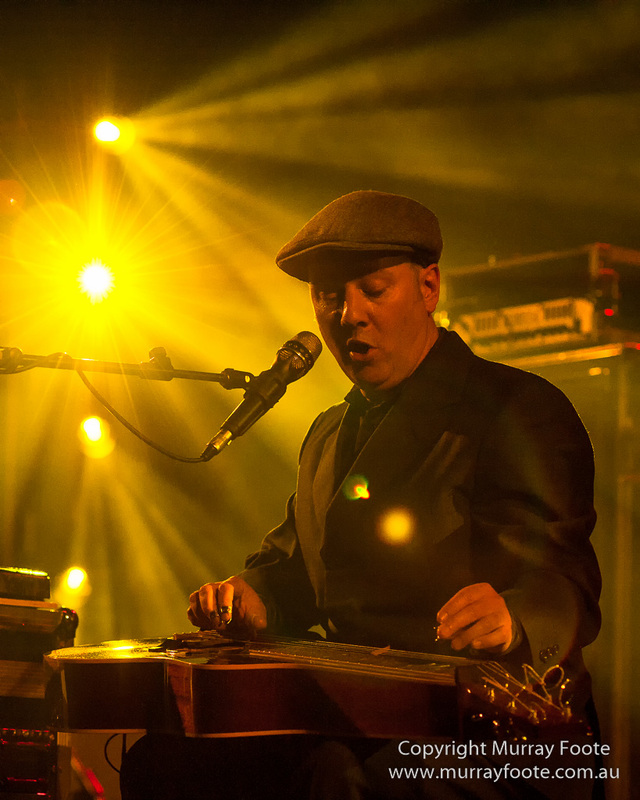 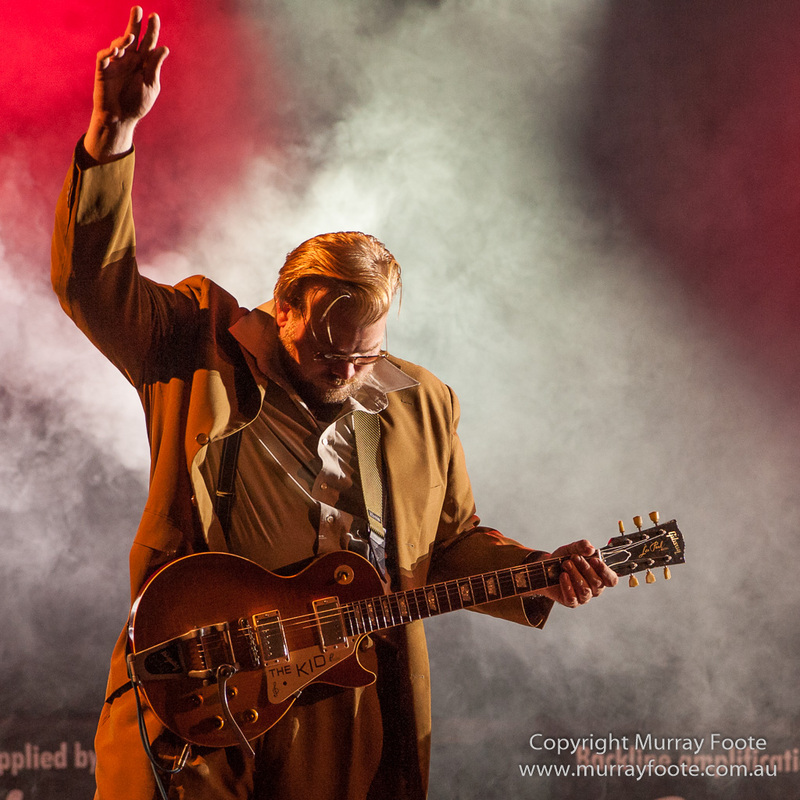 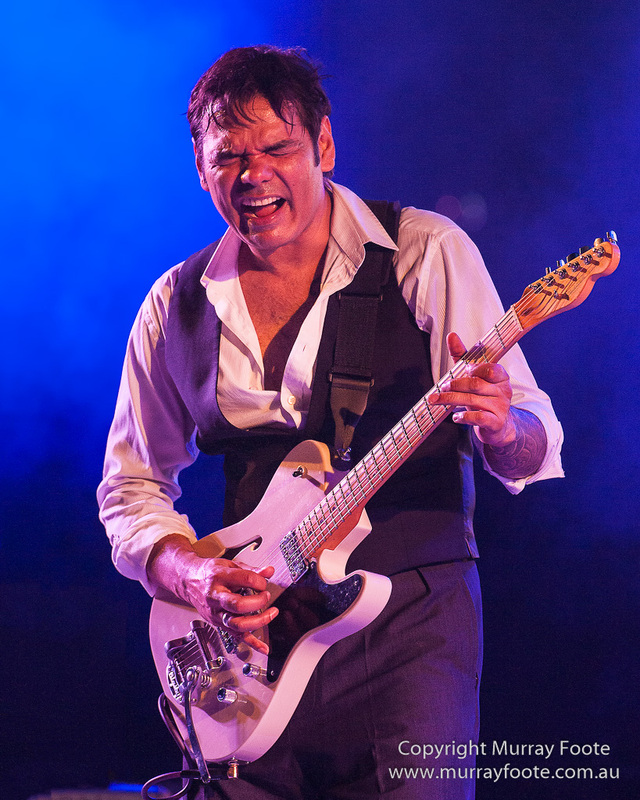 Narooma Blues Festival 2014 took place over three days and nights on a weekend at the start of October. 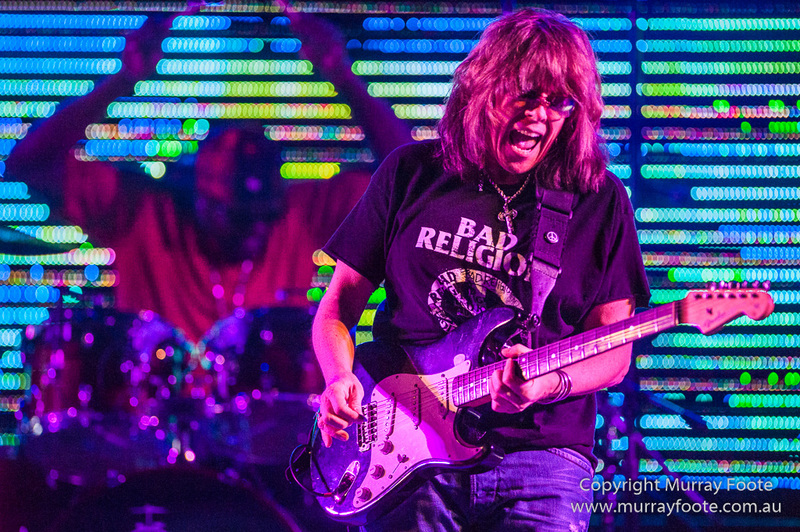 There are many more images. 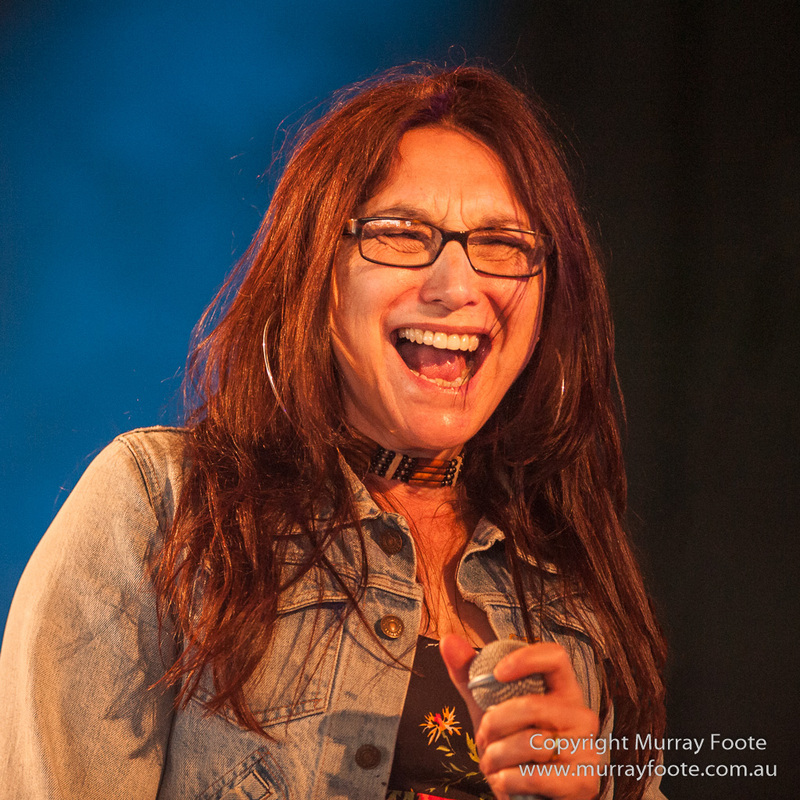 On the Narooma Blues Festival Page . 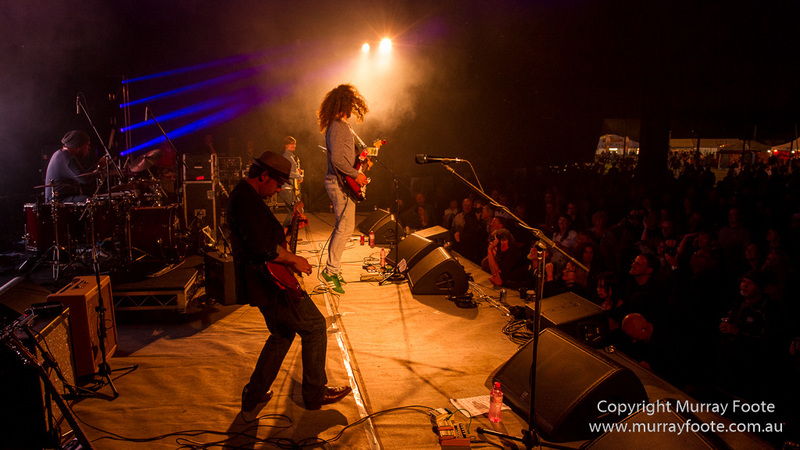 you will find links to images from the 2014 Festival, as well the previous festivals from 2006. 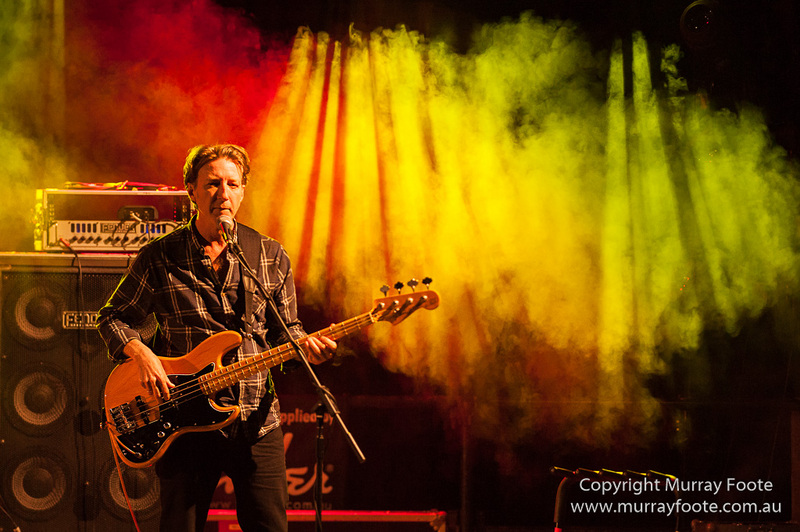 Links for 2014 include top 100 images and one for each of 29 bands. 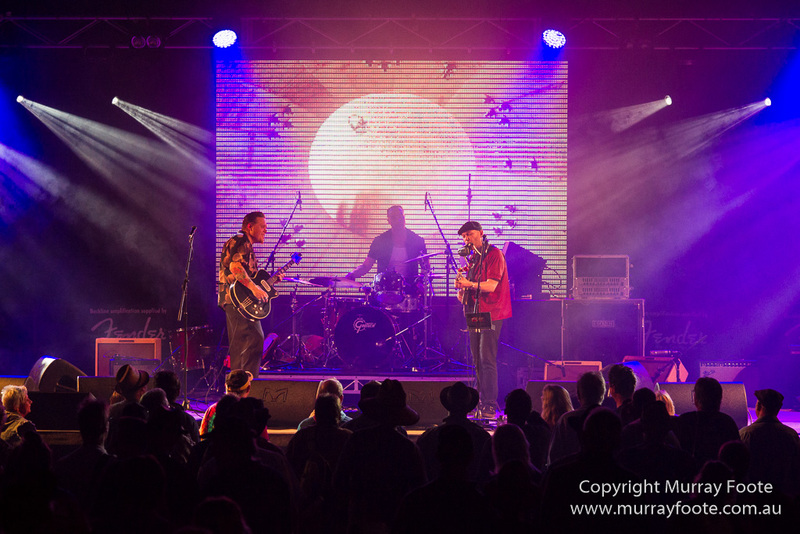 Alternatively, there is also a direct overall link to all Narooma 2014 images in JAlbum (with overview images and images by band organised by folder).